A quick view of the most influential metrics in Porter Square. Porter Square's convenience mixed with its residential atmosphere is beneficial to professionals and families alike. The neighborhood is the perfect place to visit a gallery and local bookstore in your spare time. However, if you're in the mood for something a little different, we recommend checking out The Shops at Porter. These shops and this area are a hidden gem that's home to many Japanese eateries and stores. View our selection of available properties in the Porter Square area. 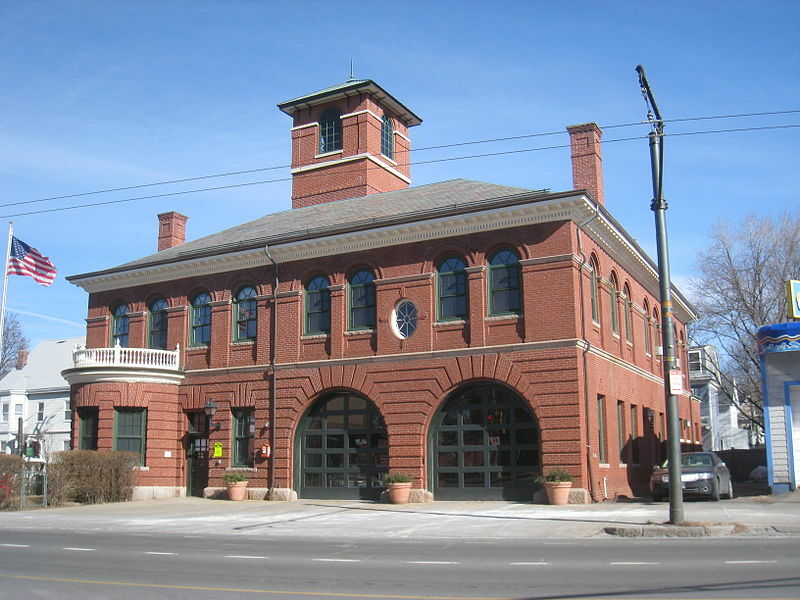 Check out the latest demographic information available for Porter Square. Browse through the top rated businesses in the most popular categories Porter Square has to offer.